What’s Wrong In This Quote? 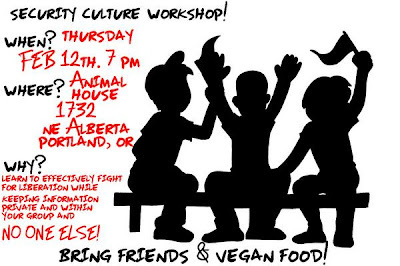 Animal "Rights" Terror Cells Forming Now in PDX! Hey, cops, ya watching this? By now all know of the withdrawal of Obama nominee Tom Daschle and Nancy Killefer over not paying their taxes. It isn’t the first time an occupant of the Oval Office was faced with a nominee withdrawing over some issue that was embarrassing. Nearly all have had it happen. 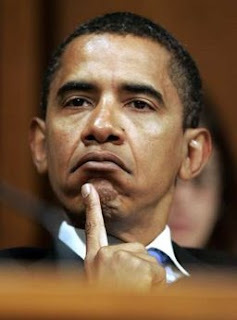 I applaud Obama for admitting a mistake and that after all, he is a human too. But, the media sees this as another symbol of greatness when all presidents have made mistakes, admitted them and corrected as they could. Seems to me it wasn’t all that long ago that if the president said he made a mistake, that was “proof” he should resign for not making the right decision.